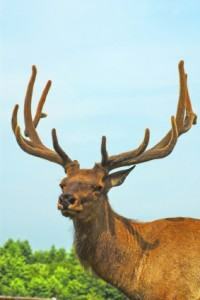 When thinking of deer antlers, the first thing that naturally comes to mind is deer hunting. 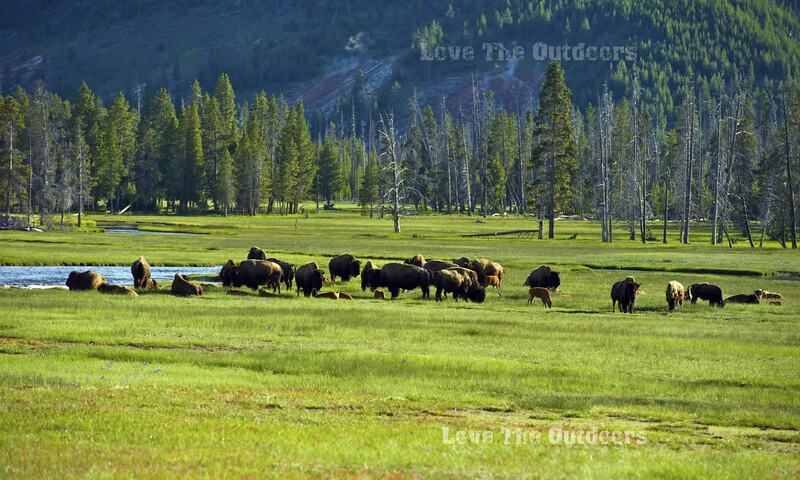 Campers and outdoor lovers who don’t hunt typically disregard them. There are, however, ways to indirectly interact with wildlife that don’t involve waking up before dawn or firearms. The endeavor I’m talking about is surprisingly popular; it’s called shed antler hunting. Every spring, whitetail deer’s antlers fall off, allowing droves of wildlife devotees to go out in search of these cool outdoor artifacts. In this quick glance into the world of shed antler hunting, we’ll see exactly how and why it’s done. Contrary to what some may believe, deer’s antlers are far from permanent. Every year, in the late summer and early fall, male deer grow antlers from nothing. The process is amazingly quick, with the antlers reaching their full length and width in the span of just a couple of months. When first grown, the antlers are covered in a thin layer of skin called “velvet”, which the deer subsequently rub off on tree trunks during the mating season. Finally, sometime in late winter or early spring, their antlers simply fall off – beginning the entire cycle again. These antlers are left behind, which is where shed hunters come into play. The majority of the shed-hunting community is made up of deer hunters. They’ll stake out areas where sheds are found in order to determine where to hunt in the fall. Many, however, seek out shed antlers just for pleasure. It’s much like an outdoor scavenger hunt for adults. Aside from the “fun” factor of shed hunting, lots of seekers find some cool uses for the antlers they come across. Discovered sheds are often collected and mounted or turned into rustic furniture. In some cases, they’re even incorporated into impressive works of art. How do you find shed antlers? There are a few key qualities that shed hunters look for in a given area. The most important of these are food and bedding. Spots with heavy cover near acorn trees or corn and soybean fields are a favorite hangout for post-mating season deer. They hunker down under dense canopies in the winter months, preferring a nearby food source to sustain them through the cold. Alternately, paths and trails that deer often travel are prime spots for shed antler hunting. They’re pretty easy to spot, as heavy hoof traffic will clear out vegetation, leaving a narrow trail and many footprints behind. As you walk these paths, keep a close eye out for damaged sticks and tree trunks. Deer use them to rub the skin off their antlers in early fall, which means rubbed-off bark and oddly broken sticks are tell-tale signs that males frequent the area. Shed antler hunting takes a keen eye and lots of time trekking through the woods. Those who frequently practice these skills – like campers and hikers – are well-suited for this offbeat outdoor activity. So, if you’re in the woods this spring and are at a loss for a fun activity to engage in, shed antler hunting just might be worth a try. I have been on-the-ground crossbow hunting for 8 years with great success. This is a good move by hunters, now they are depending on cheap and reliable source of hunting.